In this House of Marley headphones review we’ll take care to present everything what you can expect from this headphones. House of Marley is a company run by the son of the legendary Bob Marley, Rohan Marley. 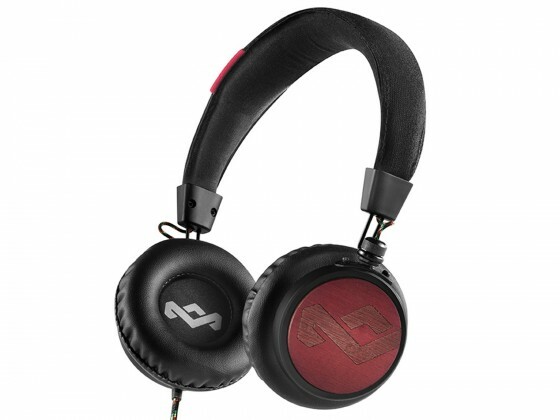 The company was founded with the goal of making high-quality stereo Headphones that will provide lifelong enjoyment and reliability for the owners. The company produces high quality audio devices that transmit in detail all the energy, emotion, and detail with any record. Marley headphones and audio systems reproduce your favorite music with smooth and powerful bass and incredibly accurate medium tone and energetic highs. Simply enjoy the superior sound at an affordable price. Marley devices combine beautiful form and functionality in each category. It is worth mentioning that their products are made from natural and recycled materials such as exclusive REWIND fabric, cotton, recycled plastic, recycled metals, wood, etc.